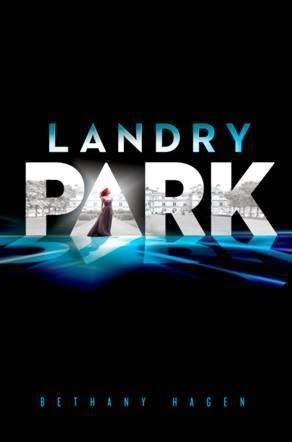 Landry Park (Landry #1) by B..
Throne of Glass (Throne of G.. 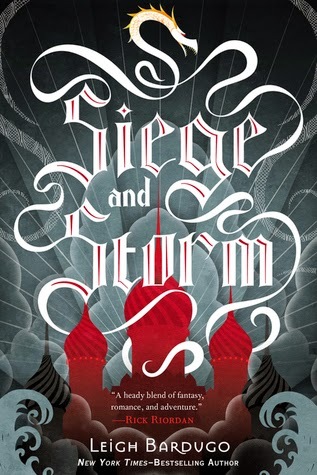 Siege and Storm (Grisha #2) .. 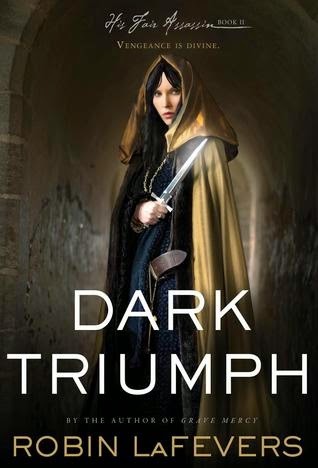 Dark Triumph (His Fair Assas.. 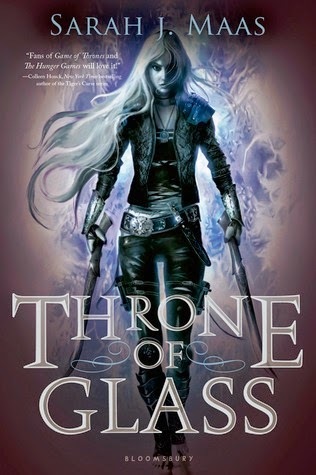 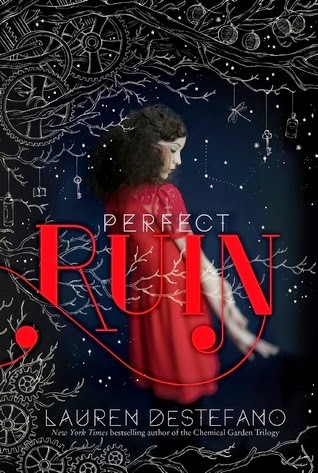 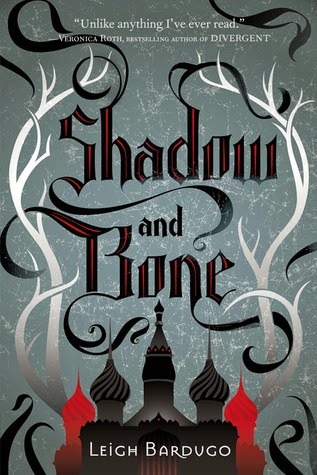 Shadow and Bone by Leigh Bar..